Turn For Sale into SOLD! At MyBelize Autos we cater to the Auto Enthusiast! MyBelize Autos helps you to sell your car faster by increasing your chances of being found by prospective buyers looking for a vehicle like yours. 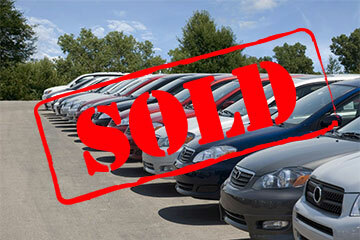 We allow users to search new and pre-owned vehicles by make and model. We boast a comprehensive automotive listing with quick and easy links to the respective auto dealers. What attracts customers to our site? We would now like to encourage you to think outside the box and invite you to improve the way you advertise. Our one-of-a-kind banner ads are just one of the many ways you can ingeniously present your ad to your target market. We offer an array of one-of-a-kind ad designs that are convenient, cost-effective, and fully automated and boast a database of 19,000+ visitors per month!